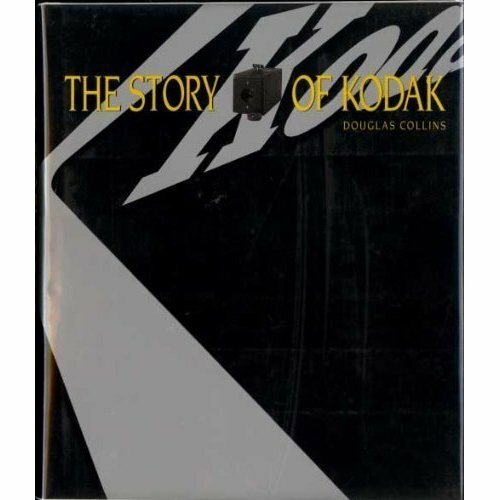 This book is the first to tell the full story of George Eastman and the Eastman Kodak Company. "It is an American saga of Yankee ingenuity, scientific invention and discovery, and great success. Lavishly illustrated with color and black-and-white photographs, many never before published, it is also a celebration of photography in all its aspects--from movies to camera technology to family snapshots. The illustrations include such rare material as Roosevelt family photos, portraits taken by the British royal family, pictures of unusual cameras for all occasions, and more." --the publisher.